In late November 2017, we decided the time was right to add a non-human member to our team: the Drone Ranger. 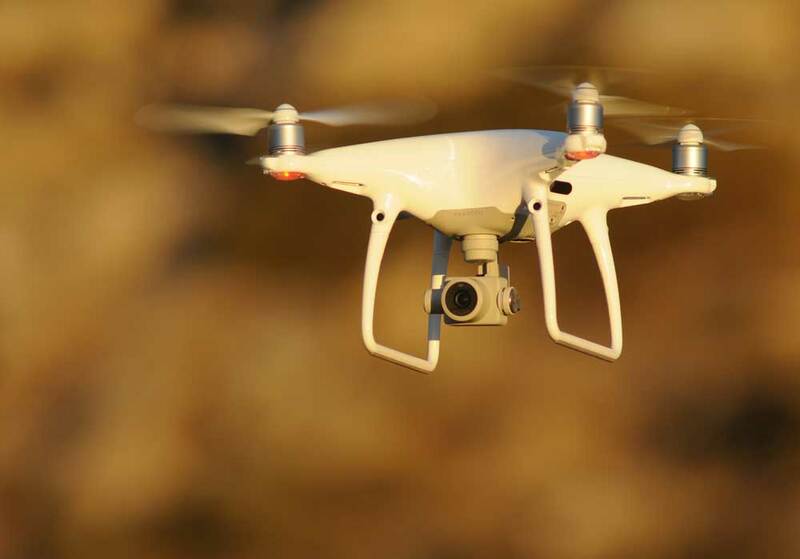 We've been keeping a close eye on drone technology for a number of years - waiting until the standards were high enough with regards to reliability and quality of camera. DJI's Phantom 4 Pro+ ticked all of our boxes. From early December 2017 to the end of February 2018, we used the golden hour immediately after sunrise - plus some evenings just before sunset - to fly and obtain video footage for our first film: Drought. Iain's previous experience of film-making many years ago, plus his wealth of stills photography expertise, combined to make this project achievable. But he'd never flown a drone before.....and most people crash their drones, often several times. Becky was ever-present as a superb second brain and pair of eyes. Jonathan (back in the UK) sorted additional logistical issues as always. And these next two short films followed in early 2019. We’ve also made these short films on different subjects.